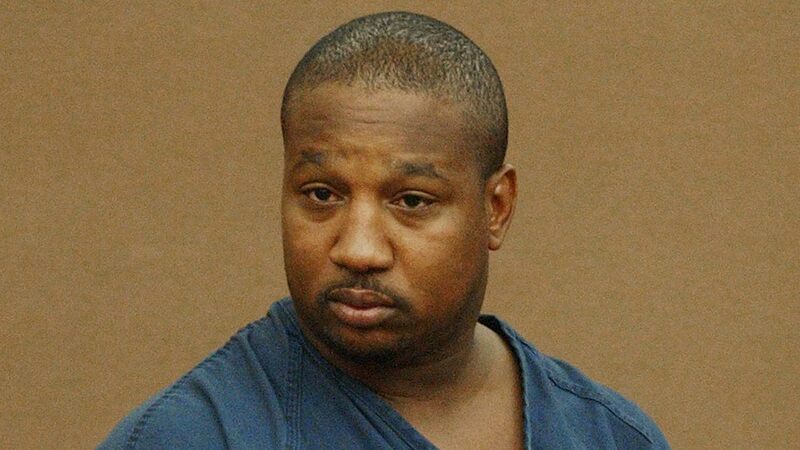 NEW ORLEANS, LA -- Serial killer Derrick Todd Lee, who was convicted of murdering two women and was sentenced to death for the second killing, has died at a hospital where he was taken for emergency treatment, state corrections officials said. Lee, 47, was sentenced to life for one murder and to death for killing 22-year-old Charlotte Murray Pace, who was stabbed 81 times and bludgeoned with an iron in May 2002. DNA evidence linked Lee to five additional killings from 1998 to 2003; Diane Alexander survived to testify against him in both the Pace trial and that for the murder in 2002 of Geralyn DeSoto.